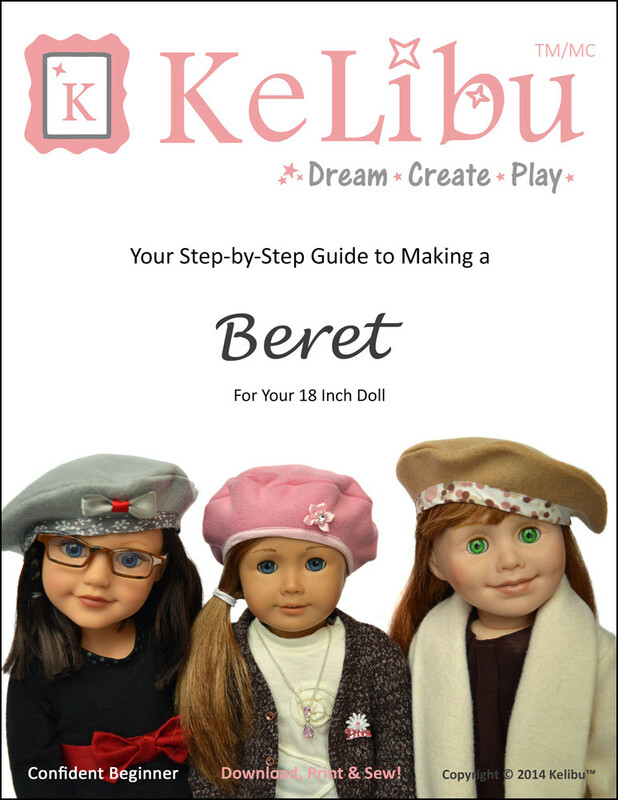 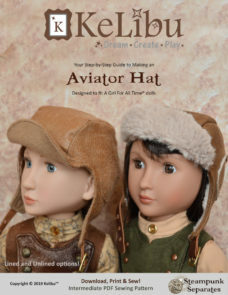 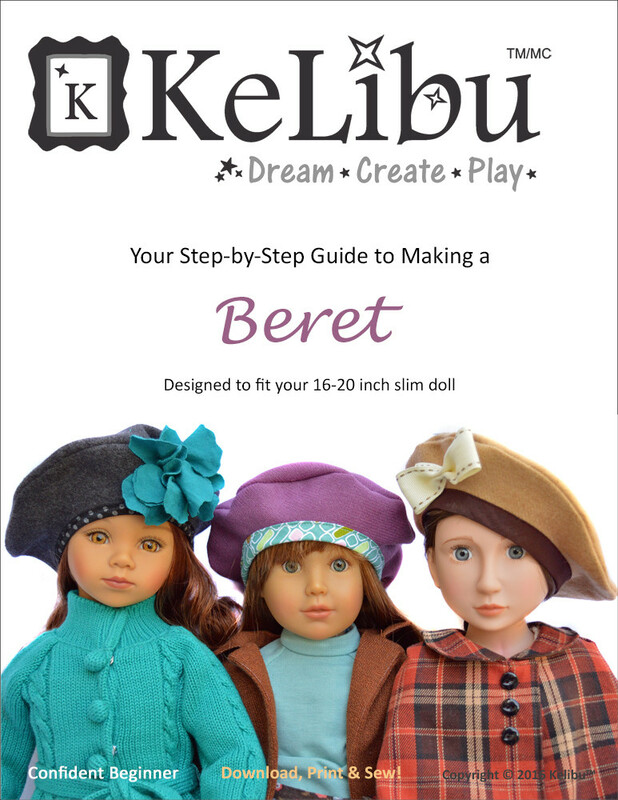 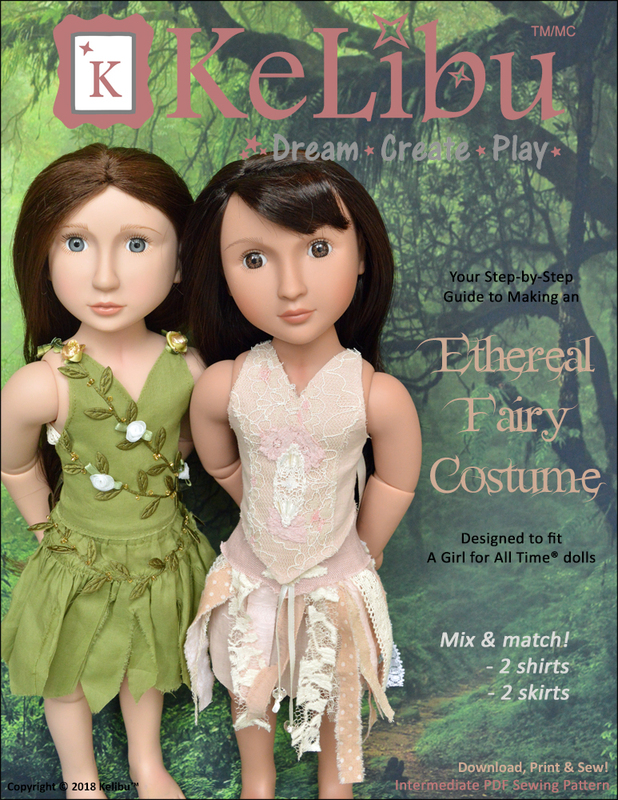 his PDF pattern will allow you to make an Ethereal Fairy costume for your AGAT doll. 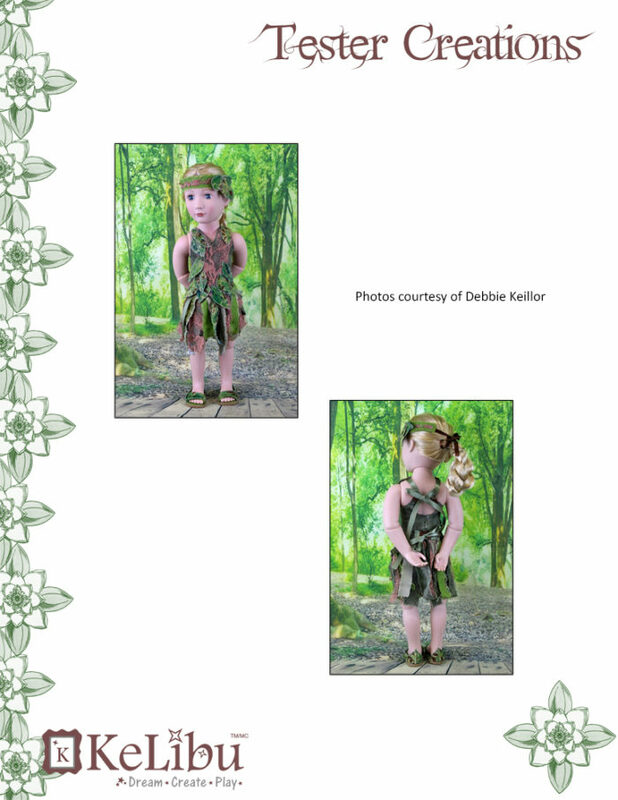 If you venture into the wild places of the world and are very lucky, you may spot one of these beautiful and enchanting creatures. 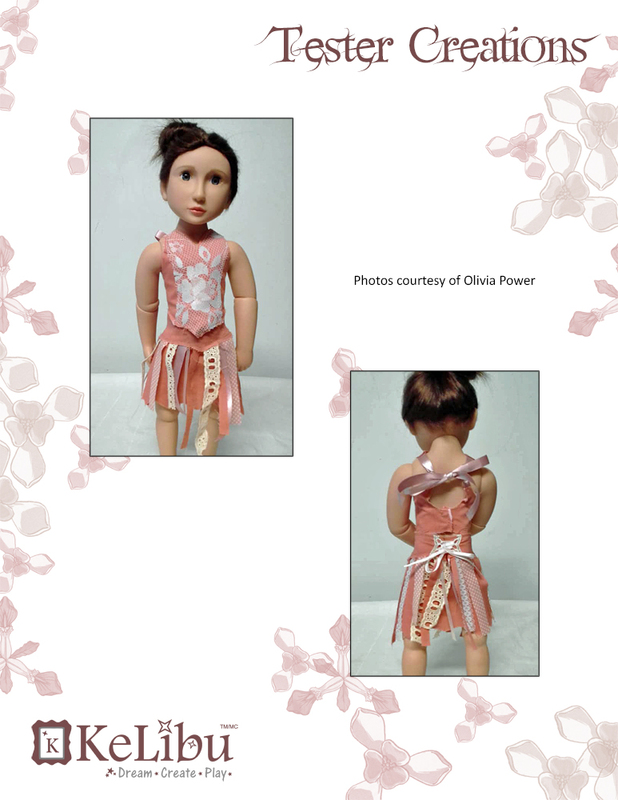 The pattern includes two different shirt options and two skirt options for a total of four different combinations. 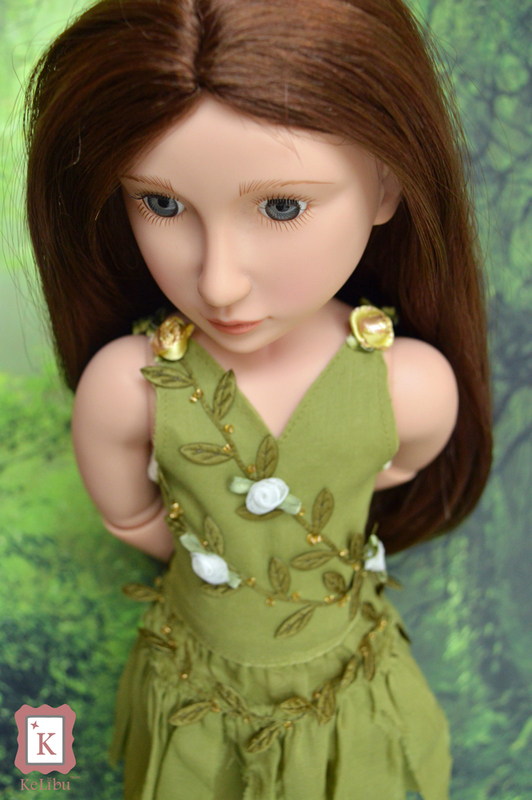 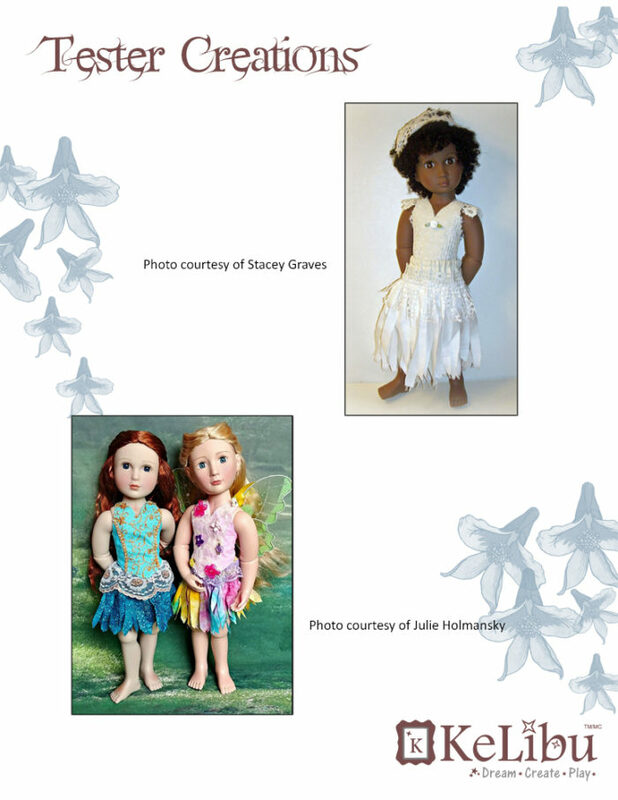 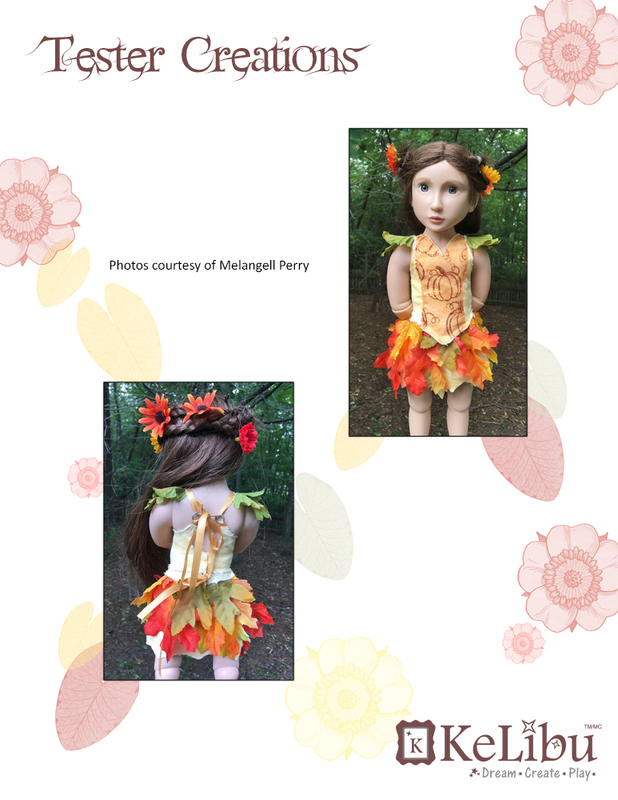 This PDF pattern will allow you to make an Ethereal Fairy costume for your AGAT doll.